Over the last three decades, CORO has developed a community-based approach​​ to facilitating change from within India's most marginalised and oppressed. We work towards a society based on equality and justice. We do this by empowering leaders in the most marginalised communities to steer collective action for social change. CORO was formed with the aim of propagating adult literacy in the slums of Mumbai. Literacy was seen as a tool to mobilise marginalised people to solve their own issues. CORO was established primarily by privileged individuals (eg upper caste, well-educated people from different social organisations) who came from outside the community. Over the last 25 years it has evolved into a grassroots-owned organisation led, shaped and managed predominantly by Scheduled Caste and Muslim women and men. We mobilise and inspire local people and concerned authorities to ​stand for equality and justice in gender-related issues. We work to address violence against women and girls, help women to step up to leadership roles in their communities and local government, and empower women economically through the formation of self-help groups and entrepreneurial initiatives. We help rural communities to gain access to crucial land and forest rights, thereby enabling them to create sustainable livelihoods. We also work on water and other natural resources conservation projects. 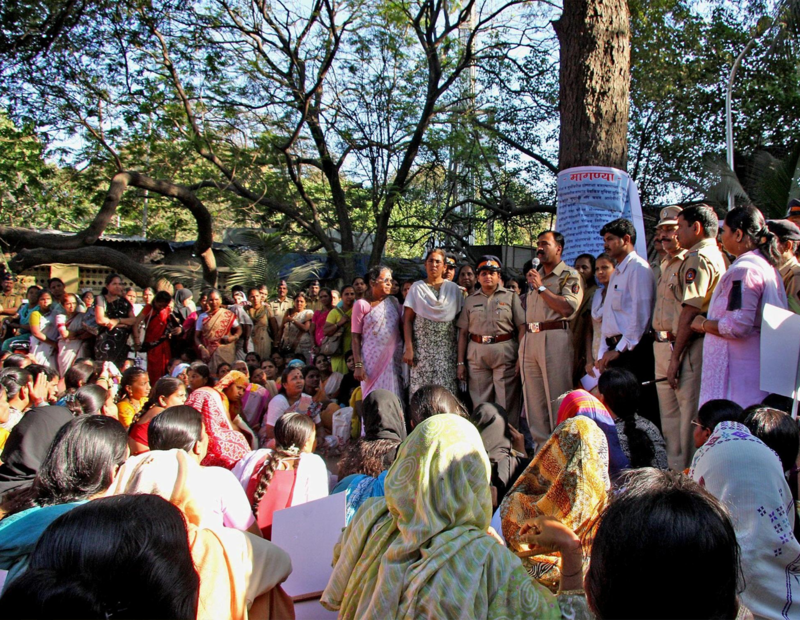 We empower those who are most marginalised by India’s caste system to claim their rights. We work to address the legacy of caste-based atrocities. And we stand up for the rights of disabled people and workers in the informal economy. Much of our work is about helping individuals and communities exercise legal rights – for example, the right to food and the right to education – that are not currently being fully implemented by the relevant authorities. We work with young people on issues to do with sexuality, health, hygiene and sanitation. We also work with schools to ensure gender equality is properly addressed in the classroom for children in their early adolescence. We offer a range of skills development opportunities for young people, women, tribal and Dalit communities, enabling them to create sustainable livelihoods for themselves and those around them. 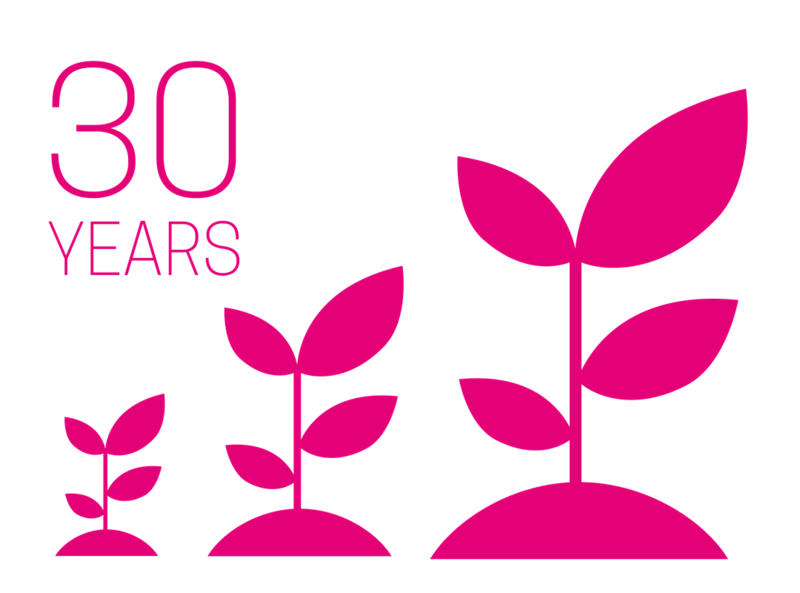 We have an ambitious growth plan to celebrate almost 30 years of experience and impact. At a time of great social challenge and debate in India, we are well placed to broaden and deepen our impact by expanding our operation, network and geographical reach!